Canadians like to eat (and eat well, at that). Just take a look at the sheer caliber of new restaurants that crop up every year, and you’ll find that ours is a culinary community with a voracious appetite for excellence and new perspective. 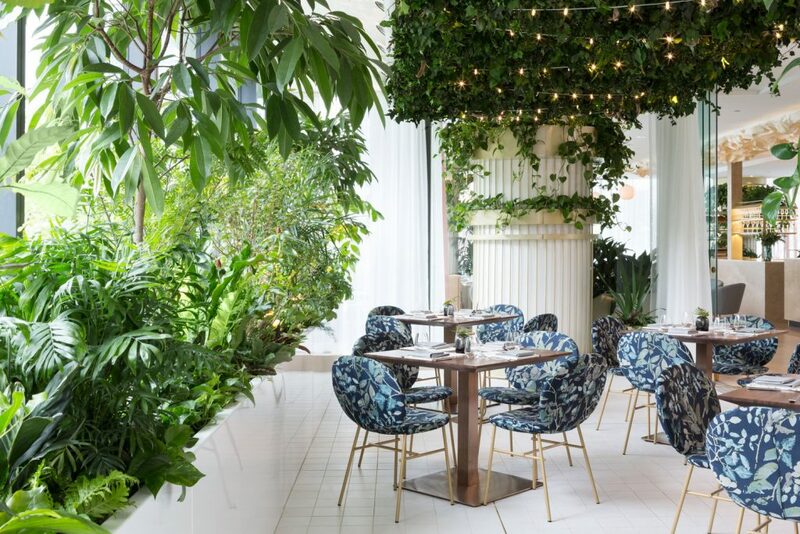 From minimalist French bistros to charming Italian abodes, we searched the nation and came back with 15 outstanding new eateries that you need to visit now.